Shattered will soon arrive on ID, and the new series will feature three stories showing the effects of a murder on the people the victims left behind. 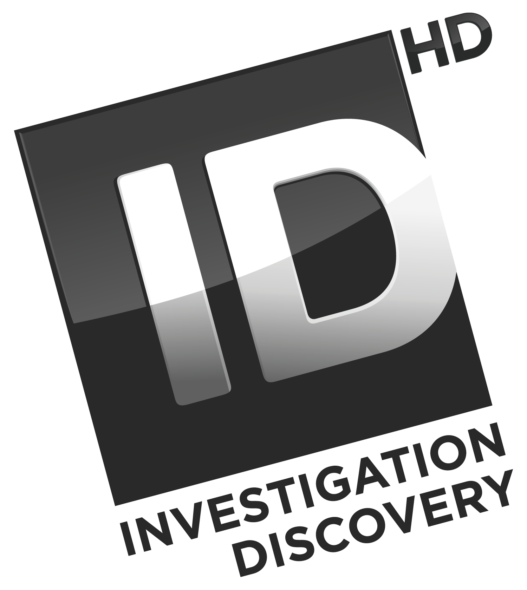 Investigation Discovery shared a press release revealing more about the new series. Check that out below. “When a stone strikes glass, it cracks in all directions before shattering. Crime is the same. Exploring the ripple effects of a single murder on multiple lives, America’s leading true-crime network Investigation Discovery (ID) presents the all-new series, SHATTERED. Each episode unravels a homicide case through three distinct but connected points of view in intimate first-person interviews with those most affected in the minutes, days, and years that follow. Hear from loved ones, witnesses, and law enforcement – many telling their stories for the first time ever – reflecting on how the past continues to haunt the present. SHATTERED airs Wednesdays at 10/9c beginning August 23, exclusively on ID. Each episode opens with the introduction of three people who at first seem unlinked to each other, but slowly their stories intertwine. From their unique perspectives on the same event, viewers learn different details of the crime and, along the way, cinematic re-enactments illustrate each person’s story in abstract. In the series premiere, detective Lee Merrill finds himself hunting down the most sadistic killer of his career after making a horrific discovery in the waters of an alligator-infested swamp. Meanwhile, 18-year-old Brook Weber is imprisoned inside a metal footlocker, desperately searching for an escape. Hundreds of miles away, Paskiel Wolfe is blindsided to learn that the body of his son, Jeffrey, has been found dismembered. His grief soon turns to thoughts of revenge. Viewers can browse ID’s entire library of true-crime content, including new episodes of SHATTERED one day after air, by visiting InvestigationDiscovery.com or downloading ID’s TV Everywhere app on Android and iOS. Will you check out Shattered? Tell us what you think. More about: Investigation Discovery TV shows: canceled or renewed?, Shattered, Shattered: canceled or renewed? I appeared on the episode SALDIVAR. When will it air?????Thanks. I have been meaning to comment about the series for quite sometime. It is by far the most compelling of all your series. What makes it unique is the perspective of the 3 individuals chosen. Wonderful programming. Just watched Shattered. I am shocked that the police had her identify the head while in a bucket. What on earth were they thinking. Make a fake body on a gurney!!!! Seriously bad that was done to her!! !